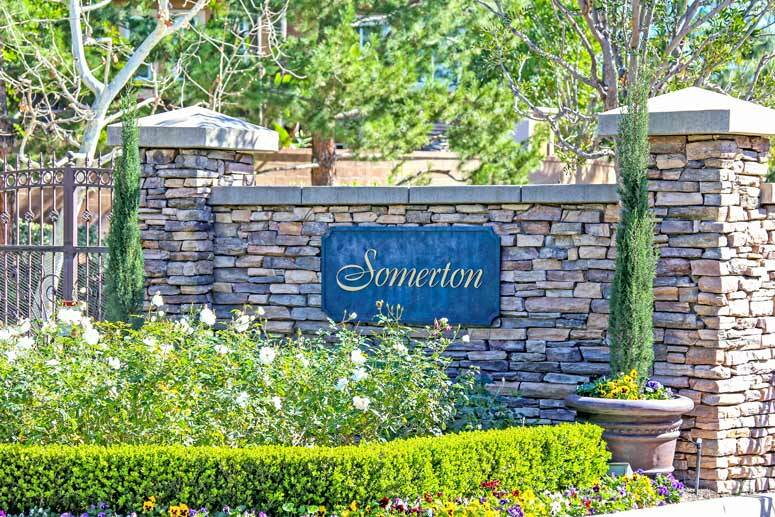 Somerton homes is a subdivision and part of Northwood Pointe community in the City of Irvine. This home tract consists of 104 large single family homes in the prestigious 24 hours guard-gated community built by Standard Pacific Homes in 2000. It is located south of Portola Parkway and borders Yale Avenue, Citrusglen and Arborwood. The location is a short driving distance to Citrusglen Park offering four tennis courts. Somerton homes offer four main floor plans featuring four, five and six bedrooms starting from 2,992 to 3,635 square feet with two and three car garages. Typical home prices range from $1,500,000 to $2,300,000. Model One A - 4 Bedrooms, 3 Baths, 2,992 Square Feet of living space with three car garage. Modle One B - 4 Bedrooms plus den, 3.5 Baths, 3,287 Square Feet of living space with two car garage. Model Two A - 4 Bedrooms, 3.5 Baths, 3,246 Square Feet of living space with three car garage. Model Two B - 4 Bedrooms plus den, 3.5 Baths, 3,246 Square Feet of living space with three car garage. Plan Three A- 4 Bedrooms, 4.5 Baths, 3,438 Square Feet of living space with three car garage. Plan Three B - 6 Bedrooms, 4 Baths, 3,538 Square Feet of living space with two car garage. Plan Four A - 5 Bedrooms, 4.5 Baths, 3,344 Square Feet of living space with two car garage. Plan Four B - 5 Bedrooms, 5 Baths, 3,635 Square Feet of living space with three car garage. 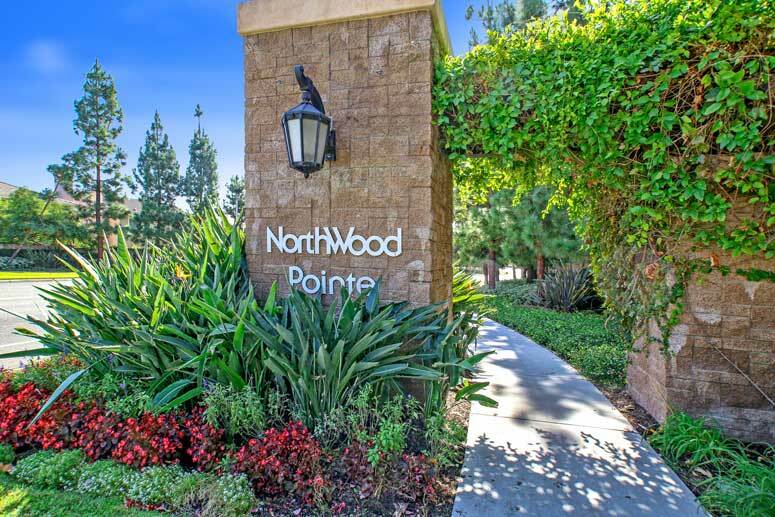 So if interested to buy, sell or lease in Somerton Homes at Northwood Pointe community then, please, have a look around, and contact us with any questions you might have about the market or our services. No question is too mundane - we want to help!